The climatic end of the Stormblood™ storyline arrives to FINAL FANTASY® XIV Online today with the release of Patch 4.56. This finale will set the stage for the next expansion, Shadowbringers™, in which players will become Warriors of Darkness and venture to Norvrandt, in the First World. 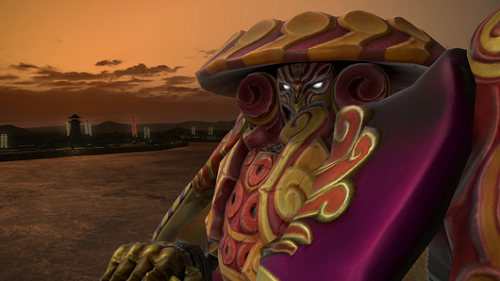 Stormblood Beast Tribe Quests: This new questline culminates the Stormblood beast tribe quest series and will feature the Kojin, Ananta, and Namazu tribes. 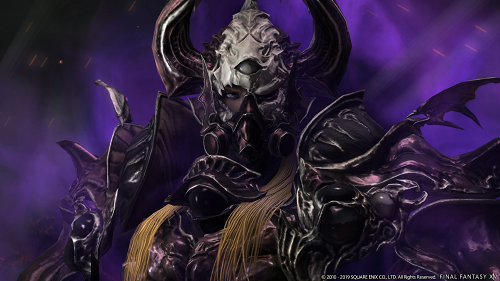 Additionally, subsequent updates are planned in the lead-up to the July 2 release of Shadowbringers, which will introduce additional features and content for all players. A collaboration with FINAL FANTASY XV, scheduled for release on April 16 will feature hero Noctis Lucis Caelum entering the world of Hydaelyn. FINAL FANTASY XIV Online players who complete the collaboration content can obtain a number of FINAL FANTASY XV-themed rewards, including Noctis’ hairstyle and outfit and the first ever four-person mount: the Regalia. More information is available at: https://na.finalfantasyxiv.com/lodestone/special/ffxv/. Furthermore, Patch 4.57 will introduce the world visit system, which will allow players to travel to any World within their own data center to meet up and play with friends. This comes alongside an expansion of both the North American and European data centers to foster the ever-growing FINAL FANTASY XIV community. The patch is scheduled for release on April 23 alongside the North American data center expansion. From then until May 6, players on the NA data center will be able to transfer their character to another World on any data center for free to ensure they are able to continue their journey in Shadowbringers with their friends.